Whitehaus Bathroom Basins are both high quality and affordable, making them the perfect choice for any bathroom! 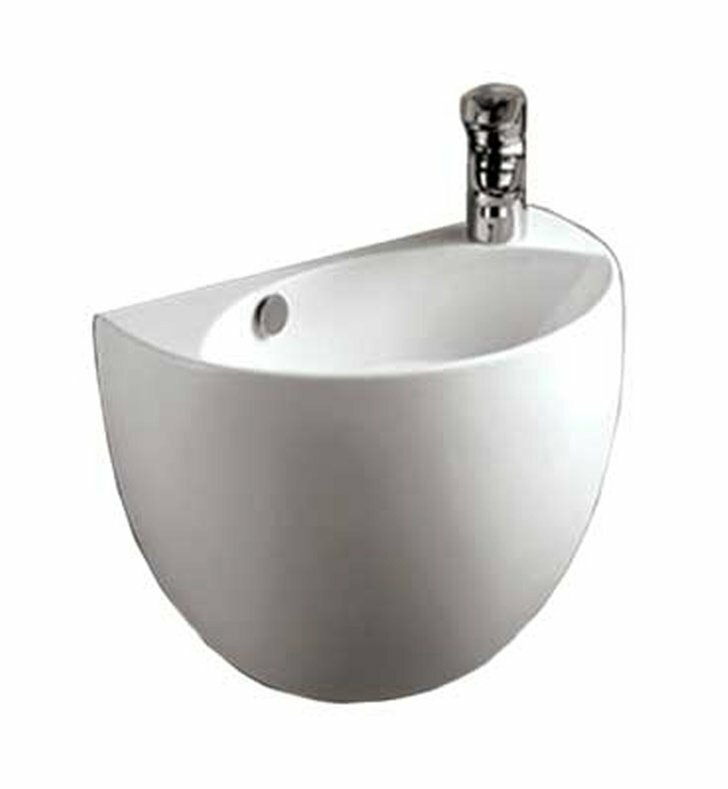 Whitehaus Basins have a simple yet elegant design that never goes out of style and will fit perfectly into your bathroom. Basin is predrilled on right side for single hole faucet only. Dimensions: W 17 3/8" x D 10 5/8" x H 14 1/2"